The new town that Israel is building in the Naqab (Negev) desert upon the ruins of a Bedouin village slated for demolition will be open to Israeli Jews only. 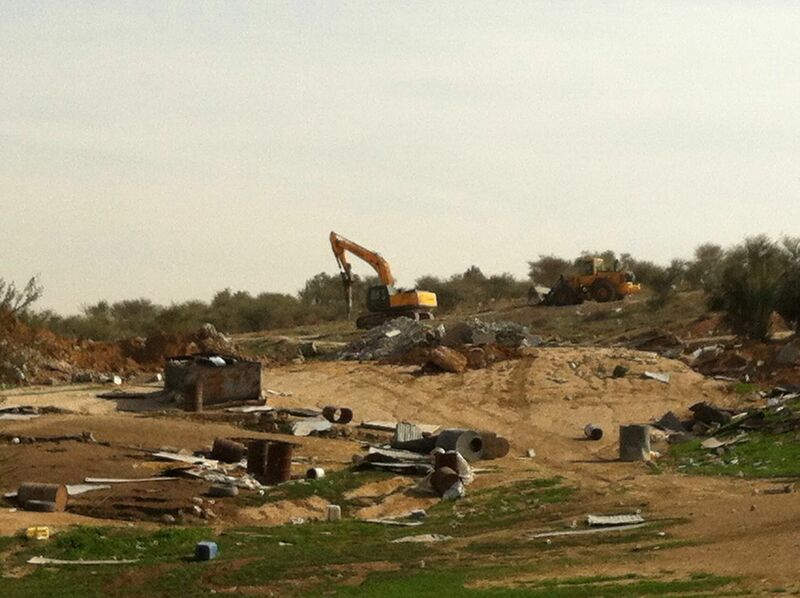 The new Jewish town of Hiran is slated for construction once the existing Bedouin community of Umm al-Hiran is demolished and its residents are forcibly displaced. According to a document uncovered by Adalah – The Legal Center for Arab Minority Rights in Israel, Hiran's cooperative association bylaws are that: "an individual may be approved by the admissions committee and become a member of the Hiran cooperative association if they meet the following qualifications: a Jewish Israeli citizen or permanent resident of Israel who observes the Torah and commandments according to Orthodox Jewish values…"
In a letter sent yesterday, 7 August 2017, to the National Planning and Building Council, Adalah Attorney Suhad Bishara wrote that Hiran's regulations allowing only Jews to apply for residency stand in opposition to the state's earlier commitments before the Israeli Supreme Court that any Israeli citizen would be able to purchase a home in Hiran. 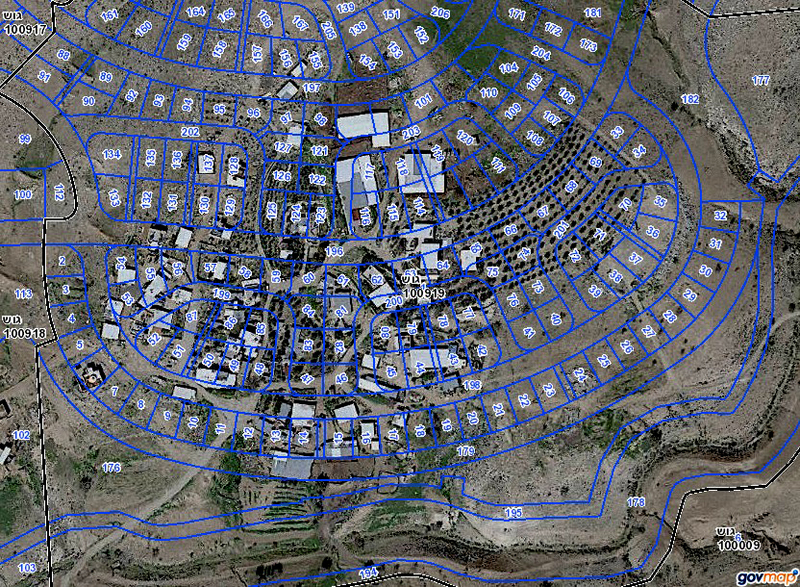 The state, in response to an appeal filed against the planned evacuation and demolition of Umm al-Hiran, had said, "Hiran is planned as a general community, into which any Israeli of any background or religion may integrate." The National Council is scheduled to convene today to discuss the state's request to "organize" Bedouin residency in the Naqab region by moving 500 Umm al-Hiran residents into temporary housing in the nearby town of Hura. Attorney Bishara emphasized that Hiran's regulations contradict the National Council's own regulations which state that, "this is a community intended for a general population… [Umm al-Hiran residents] and members of any other population sector or public will have the option of obtaining plots and living in the new community." In parallel, Adalah Attorney Myssana Morany sent a letter yesterday, 7 August 2017, to Israeli Attorney General (AG) Avichai Mandelblit demanding that he move to prevent the allocation of plots in Hiran to the "core" group of religious Jewish Hiran settlers and act to ensure that residents of Umm al-Hiran are included in the planning of the new town to be built upon their lands. Attorney Morany wrote that, "this land is being allocated [by the state] to a group that discriminates and is racially motivated and which limits membership to a specific national [ethnic] and religious group to the exclusion of other groups. There is no doubt that the allocation of plots to the Hiran core [group] constitutes discrimination against Arab citizens. The establishment of a town for Jews only is forbidden by law, stands in opposition to statements made by the state's representatives to the Supreme Court, and contradicts the court ruling regarding the displacement of Umm al-Hiran residents – which was based on the statement that this would not be the establishment of an ethnically-based town."